Your favorite practically perfect nanny takes center stage in this Supercalifragilisticexpialidocious adventure based on the beloved books, classic Walt Disney film, and award-winning Broadway musical. 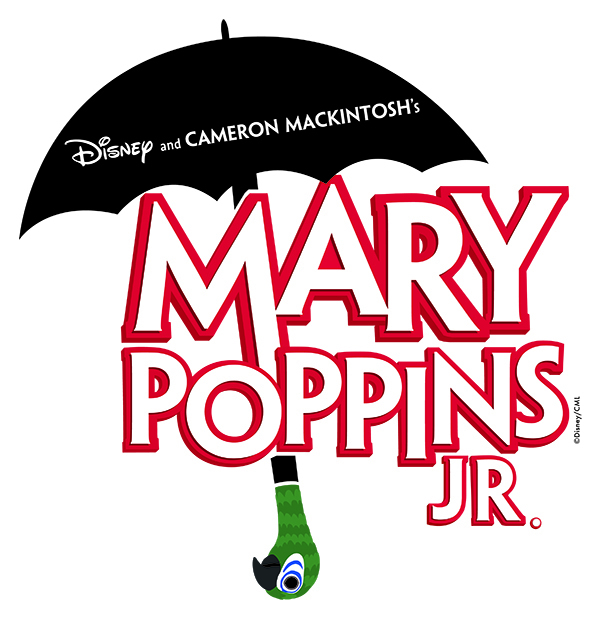 Based on one of the most popular Disney movies of all time from the stupendous stories of P.L Travers and the Broadway musical that played for over 2,500 performances and received multiple Olivier and Tony Awards nominations, Disney and Cameron Mackintosh’s Mary Poppins is capturing hearts in a whole new way: as a practically perfect Broadway Junior musical! Feed the birds … and cats … and dogs … and other fur and feather friends. Show how much you care by bringing in a couple small in-kind donations of items from the Animal Rescue League of Iowa’s Fetch! List. Your generosity will help the ARL care for animals while waiting to be adopted. 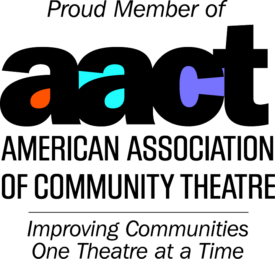 When you donate a couple of items while attending a performance of Mary Poppins Jr in our theatre, we’ll give you a free box of popcorn and beverage (soda, lemonade or bottled water) while you watch the show as our way of thank you.